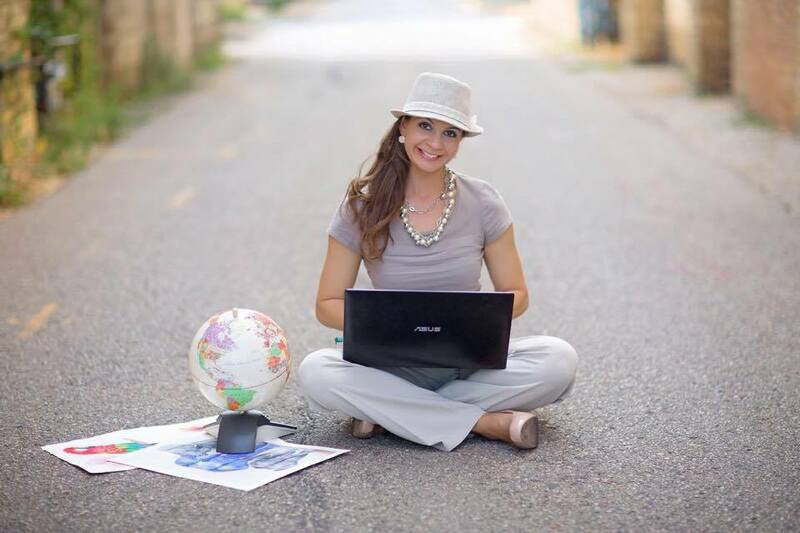 INTERVIEW WITH LESLIE SCOTT- DANCER, CHOREOGRAPHER, FOUNDER OF Y.P.A.D. The Australian Aborigines believed that the world was sung into being. Songlines span across the continent and by following these, they would find their path across vast distances. 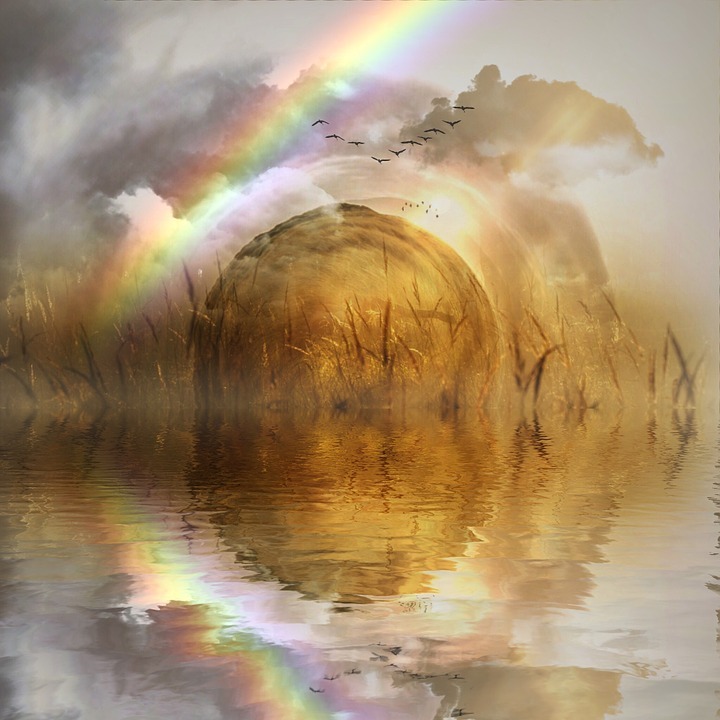 We each have a Songline insides of us to call into being the most inspiring reality we can imagine. 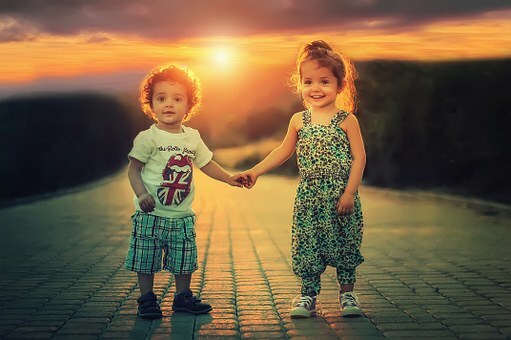 It’s that split second of creative fire that ignites our truth, our joy, our deepest humanity, that is woven in a common thread with everyone around us. It is up to each of us to sing our very own song and thereby find our very own path. Songlines is dedicated to old and new stories that burst with humor and originality, but cradle bone deep human qualities like integrity, courage and freedom that have made life meaningful since the dawn of time. We are done filming season 4 of “The Children of the Rainbow”. 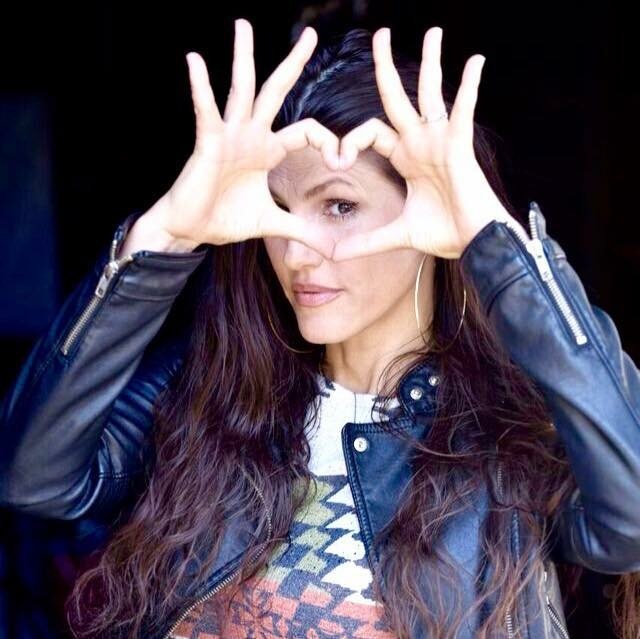 Our last interview was with Leslie Scott, dancer, choreographer and founder of Y.P.A.D. 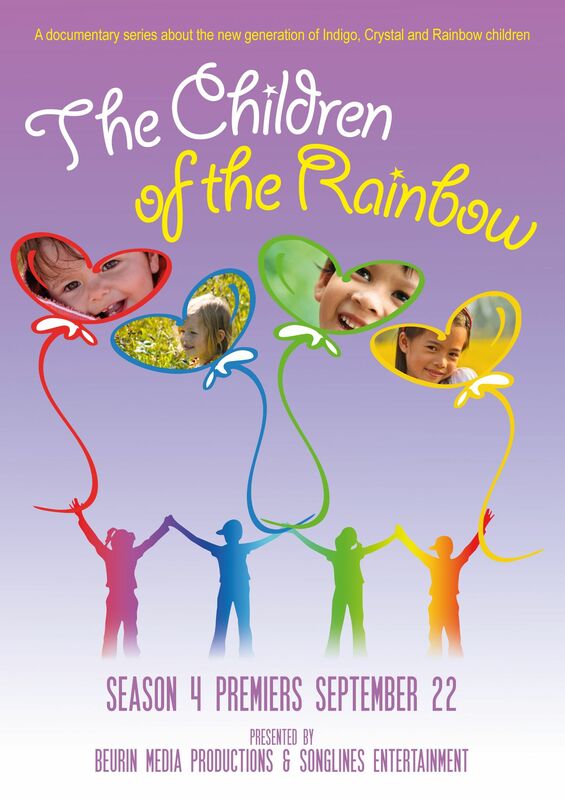 We are gearing up for the season 4 premiere of “The Children of the Rainbow” on September 22! 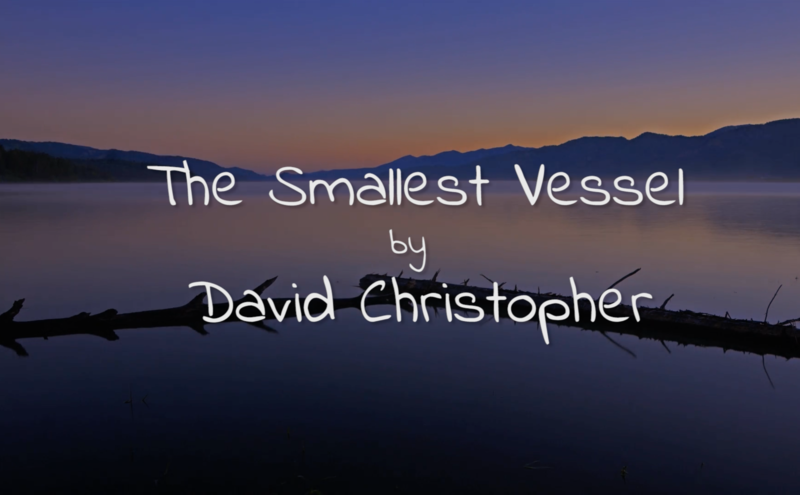 We had a great time producing “The Smallest Vessel” based on the book “The Holy Universe” by David Christopher, teaching us that we are all connected through the web of life. 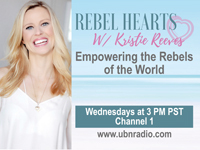 Our producer Kristie Reeves is now live on the air every Wednesday on UBN Radio/TV empowering and connecting the change makers of the world. A documentary series on how to empower children to find their gifts, to support them and help them thrive. 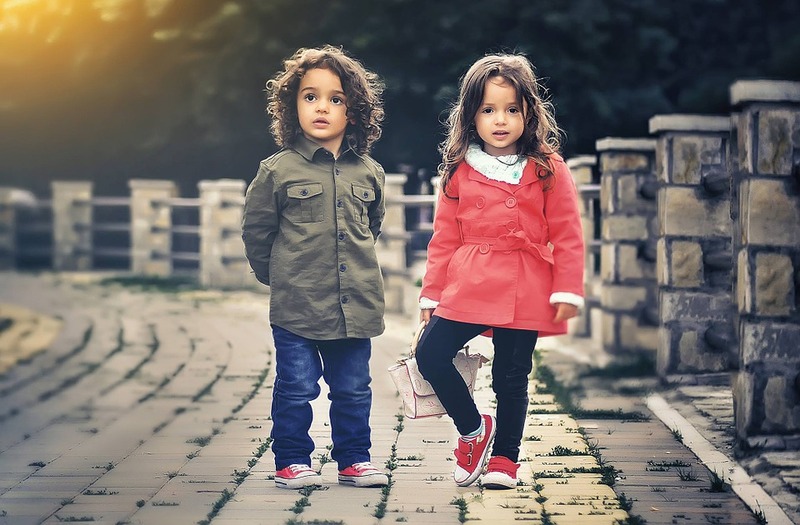 Children are our future and by changing the way we raise them, we can change the world! 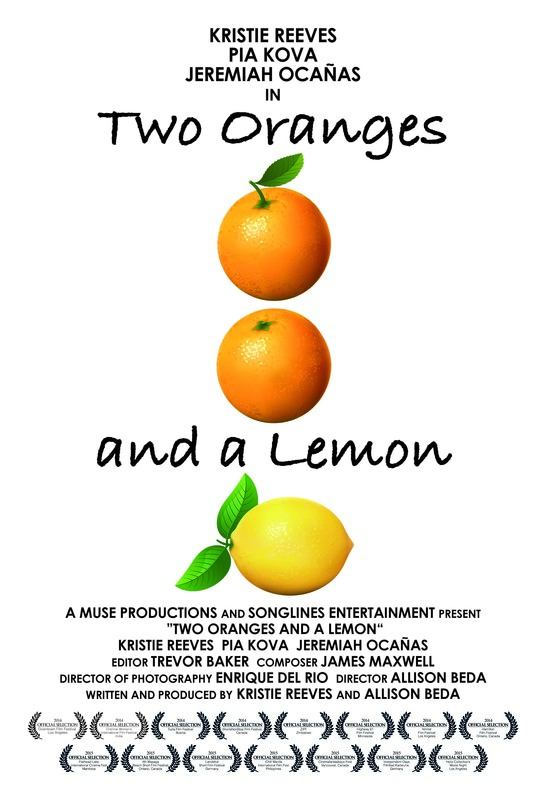 A short comedy directed by Allison Beda! A film about believing in love! A feature documentary film based on the Rainbow Warrior Prophecy, and the children who are inspiring us to make the world a better place! 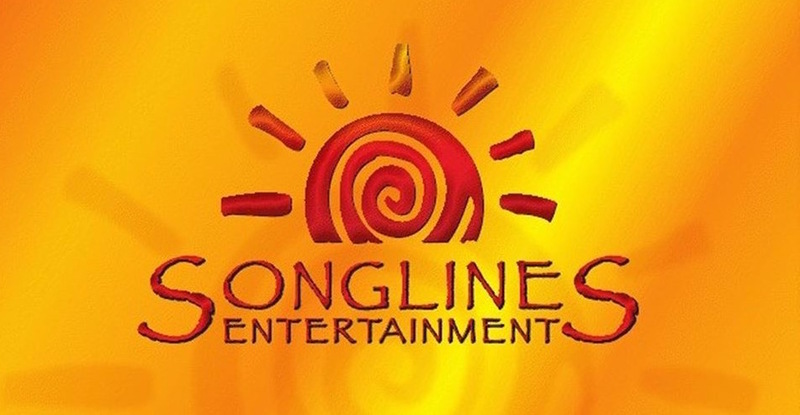 Receive news and updates from Songlines Entertainment!